What can be so difficult about applying lash extensions, knowing that the training takes only two days? In theory, lash extension application should not be a problem for a person who has some manual skills. In practice, it turns out that it is not one of the easiest procedures and requires a lot of skills and patience. Additionally, there are many easier alternatives. What are they? Read the article and see for yourself. Lash extension application is a procedure that consist in an instant improvement of your appearance. Although the effects are immediate, they require you to spend hours at the salon. The problem of thin and fragile lashes is quickly solved with the help of lash extensions and glue. Lash extension artist applies synthetic, silk or fur (usually mink) lashes to your natural ones. Variety of methods, types of lashes and the effect you can achieve is so wide, that lash extensions became the most popular method for beautiful lashes. Nevertheless, a big competition for lash extensions is Nanolash eyelash and eyebrow serum. The cosmetic contains diversity of natural ingredients that (1) nourish and strengthen lashes, (2) improve lash growth, thickness, length, make them darker and provide resilience. Such method is definitely less problematic than lash extensions because Nanolash serum is to be applied in the comfort of your own home and after your evening make-up removal. All you need is two strokes of brush along your lashline to notice beautiful eyelashes within just a few weeks. Another benefit is that there is no need to schedule an appointment at a salon. Step 1. Make sure that there are no contraindications towards this procedure. Regardless whether you are conducting it on someone else or having it done on yourself. Lash extensions are not advisable for people suffering from conjunctivitis, allergic eye disease, nervous disorders that occur by uncontrolled pulling out eyelashes, eye dryness and overall sensitivity of the eyes. Lash extensions are a treatment that can worsen many of these problems. Step 2. Carefully analyse what effects you want to achieve. 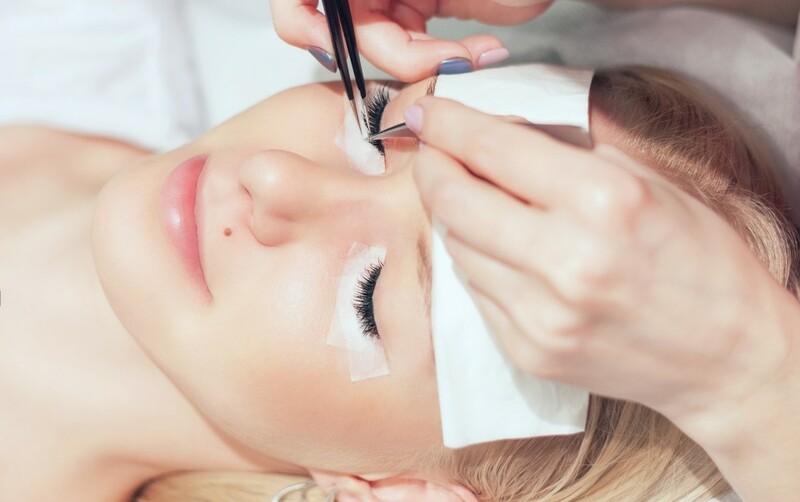 Lash extension application must be preceded by a detailed interview during which the beautician gets to know what are the client’s preferences. The expectations must be adequate to the abilities. It is often necessary to give some pieces of advise on the method and desired effects. Sometimes, what we want, is impossible to obtain. Therefore, it is extremely important to make it clear prior to the procedure. Lash extensions are the art of compromise between the capabilities and expectations. Step 3. Prepare for a long procedure that requires a lot of patience. Depending on the method you choose, applying eyelash extensions can last 2 -3 hours. It often happens that more demanding procedures require even more time. Step 4. Secure the eye area. It must be properly prepared before the procedure. If you wear glasses or contact lenses, you must take them off. It is also very important to do a thorough make-up removal. Eyelids and lashes must be degreased using a fibre-free applicator soaked in a primer. All impurities have negative influence on the adhesiveness and durability of the results. Step 5. If your natural eyelashes are very fair, dye them with henna before degreasing. You cannot allow lash extensions to be easily distinguished from your natural eyelashes. In this case it is necessary to even out the colour. Step 6. Double check whether all necessary tools are prepared. Since there are quite a few of them, it is advisable that they were within your reach. Lash extensions do not require only tweezers, lashes and adhesive. Applicators, a pump to speed up drying of the glue, scissors and preparations for removing adhesive are also necessary. All of those items must be easy to reach whenever needed. Thanks to a god organisation of your workplace, there is not need to go away from the client or change your position. Step 7. Only now you can proceed to applying lash extensions. Grab your tweezers and take the thinner part of the false eyelash. Dip it in glue in about 2/3 of length and attach to the natural lash. It can be done by adhering false eyelashes from the bottom, the top or from the side. It is very important to swipe the false eyelash along you natural one about three times to make sure that the adhesive is easily distributed. The distance from the skin must be max. 1 mm. Step 8. With the use of previously prepared pump, you can speed up the drying process. Make sue that the glue is completely dry and continue the procedure. You must do exactly the same thing with each false eyelash. What is more, it is important that you adhere false eyelashes alternately on left and right eye. There is only one question: why suffer so much, devote time and large amounts of money for lash extensions at the salon? You can easily achieve such results (or even better) in the comfort of your own home. 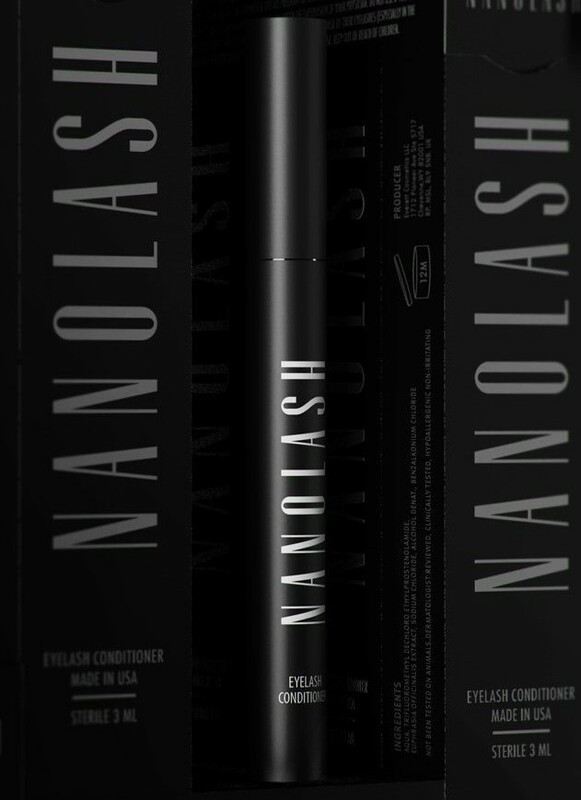 Nanolash eyelash and eyebrow serum id definitely a much better alternative to lash extensions. This serum solves the problem of thin eyelashes instead of just camouflaging it. Its price is a lot lower than lash extensions and the results are much better and long-lasting. Regular use of the product results in stronger, longer and thicker lashes. The problem is solved at the root therefore the results are long-lasting on the contrary to only temporary effects of lash extensions. Step 1. First of all, thoroughly cleanse you eyelids the same way you do it every evening before going to sleep. Prior to the application of serum, the make-up removal does not require any additional cosmetics. Micellar water, oil or a lotion will suffice. Cleansed skin guarantees that the formula will penetrate deeply into the follicles and start working. Step 2. Take the bottle out of the cardboard box and unscrew the cap. You will find a thin applicator. Use it to apply a layer of the product along your lashline. The application takes just seconds; for people who often use eyeliner it will be even easier. The clear product is quickly absorbed. Thank to all those features, the application is pleasant and takes no time. All you need to do is to remember about regular use (preferably every evening). Step 3. Enjoy your beautiful, long, thick and natural eyelashes. No other methods of eyelash extensions can compete with the effects of Nanolash eyelash and eyebrow serum. All you have to do is to wait a couple of weeks to notice first results. In this case patience really pays off. You end up with a stunning look that lasts more than 6 months. My eyes are extremely sensitive and many cosmetics give me allergies I got no allergic reaction after using this serum! 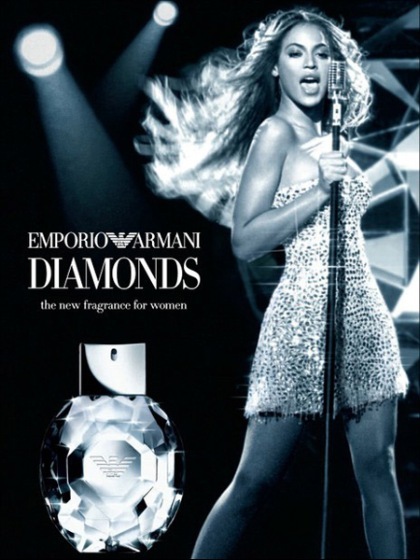 and I must say that at the moment I am using the second bottle. I had no problems with lash extensions, no allergies, no lashes plucked or broken but maybe because the procedur was done by a qualified professional. If you go to a random salon don’t be surprised if the effects are not satissfying. I have revitalash and I am very happy with the result but I still wanna try out nanolash once I run out of this one . I used to have flase lashes but they looked nice and natural. Now I don’t want to spend so much money for such treatments. If you want such lashes to look perfect, you must go back to the salon every two weeks for touch-up.